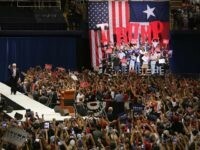 Republican presidential nominee Donald J. Trump will hold a series of campaign events in Austin on Tuesday. 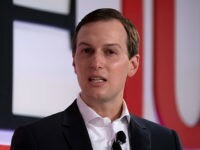 The day’s events culminate in what is expected to be a standing room only crowd at the Luedecke Arena at 7:30 p.m.
America has no better ally and no truer friend in the world than Israel. 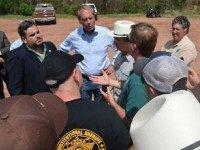 I was reminded of this again first-hand a few days ago when I led a Texas delegation to Israel. 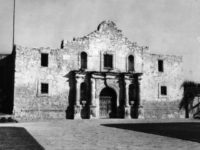 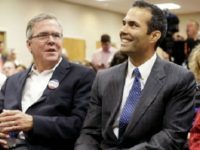 Texas Land Commissioner and Texas GOP Victory Chair George P. Bush told members of Texas State Republican Executive Committee (SREC), “it’s a bitter pill to swallow, but you know what? 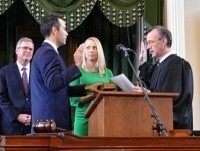 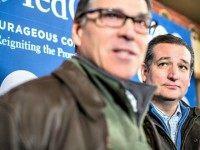 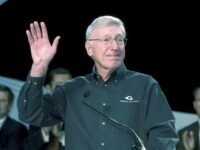 You get back up and help the man who won, and you make sure that we stop Hillary Clinton.” While he stopped short of an endorsement, he said it was time for Texas Republicans to get behind the 2016 presidential nominee, Donald Trump. 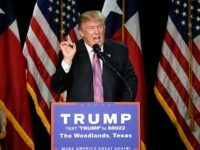 The chairman of the 2016 Texas GOP Victory Fund told a newspaper in the state’s capital he is not supporting the party’s presumptive nominee Donald J. Trump. 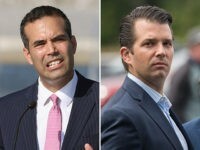 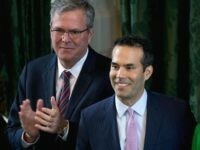 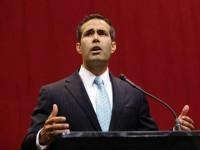 Ending what might have been the least-mysterious mystery of the 2016 election cycle, on Monday Texas Land Commissioner George P. Bush endorsed his father, former Gov. 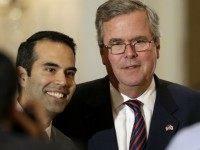 Jeb Bush (R-FL), for President. 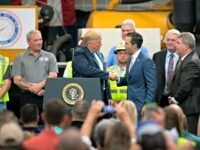 HOUSTON, Texas – Wisconsin Governor Scott Walker (R) will cap off a star-studded evening with a keynote address at the Harris County GOP Lincoln-Reagan Dinner on March 28. 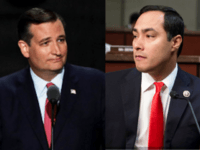 The event is expected to be the largest in the history of the Harris County GOP and will be attended by many statewide elected officials, Harris County officials, and grassroots activists. 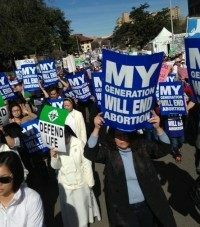 Thousands of pro-life conservatives converged on the Texas Capitol with Texas’ First Lady Cecilia Abbott on Saturday to show support for the passage of more pro-life legislation. 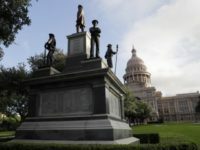 The Texas Legislature is just beginning the 84th session and pro-life supporters are expecting more from this highly conservative legislature. 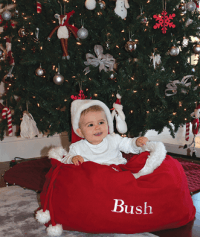 These Christmas wishes were authored and provided to Breitbart Texas by Texas Land Commissioner-elect George P. Bush.